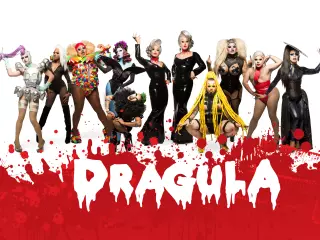 The Boulet Brothers and Hey Qween Present DRAGULA: Search for the World’s First Drag Supermonster – Drag Queens Galore! 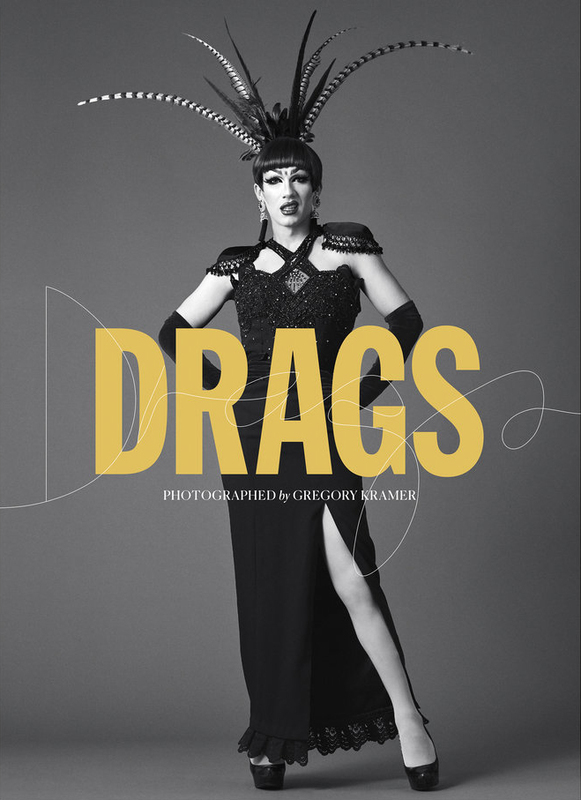 While Racer Chasers are all depressed about the lull between All Stars 2 and the new season of Drag Race the rest of the drag world is excited to see the ravenous display of drag, filth, leather and glamour. Get into this spooktacular competition where there are no “safe” words and the competition is for your life…. or death! Drag Queens Galore is so proud to see the beautiful club kids turning it out and to all the contestants brave enough to compete, sweet dreams darlings. If you don’t remember to look up all the episodes come back and visit to catch up each week and tell your friends! This ain’t no best friend race, that’s for sure! Can’t get enough Boulet Brothers? Visit our Drag Queens Galore YouTube channel for live Dragula performances from San Francisco, to see how the early times of Dragula went up in the club. Support Dragula and get their prize money for these glorious beasts! !